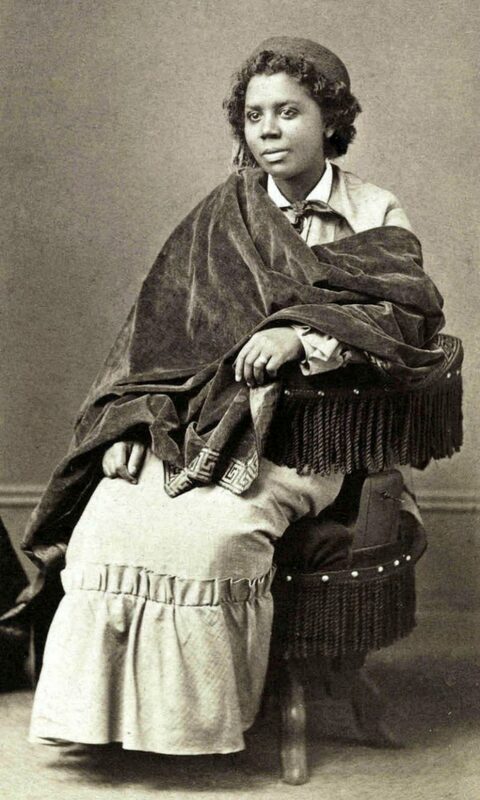 Edmonia Lewis was born in Greenbush, New York, back in 1844. Like every other sculptor, her road to success was also very rough. She was an untrained sculptor and had very little instruction about her craft. But even so, she was able to excel and create a number of masterpieces. Compared to other sculptors and artists, records of Lewis’ personal life have not been as detailed. Even her birth year was unclear, but for the purpose of uniformity, history books and other records have used 1844 as her official birth year. She was the daughter of a Black American father and a part Objibwa mother. Her parents died early, so she was raised by her mother’s relatives instead. Among her family members, it was her brother who pushed her to develop her skills. He was thought to send her to the Oberlin College of Ohio. 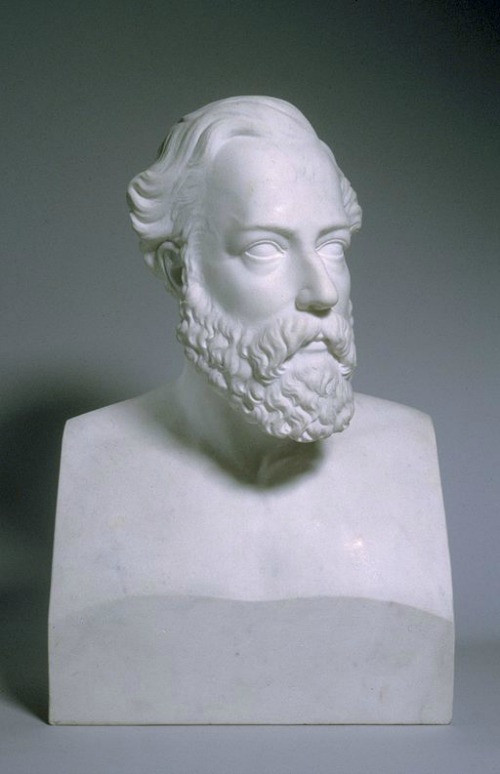 Oberlin College played a huge part in the style of work that Edmonia Lewis had. This school was well known as the sanctuary of the proponents of the Abolitionist movement. This was where she later discovered her talent in drawing. Her stay in Oberlin came to an abrupt ending when she was wrongfully accused of poisoning two of her white classmates. She was beaten by the angry mob of white people in the campus and she later escaped to Boston, Massachusetts right after the charges were dropped. She was able to learn more about sculpturing thanks to William Lloyd Garrison and Edward A. Brackett. She was first known for her bust sculpture of Colonel Robert Gould Shaw, which she was able to finish in 1864. This sculpture helped her pay off her expenses in traveling to Rome where she was able to learn more about how to use marble as a medium for sculpting. Rome was able to influence much of her works. Most of them were African-American themed mixed with touches of the influence of Catholicism because she was a devotee. Her most well acclaimed work includes “The Arrow Maker” and “The Death of Cleopatra”.